Look what just came out of the oven! 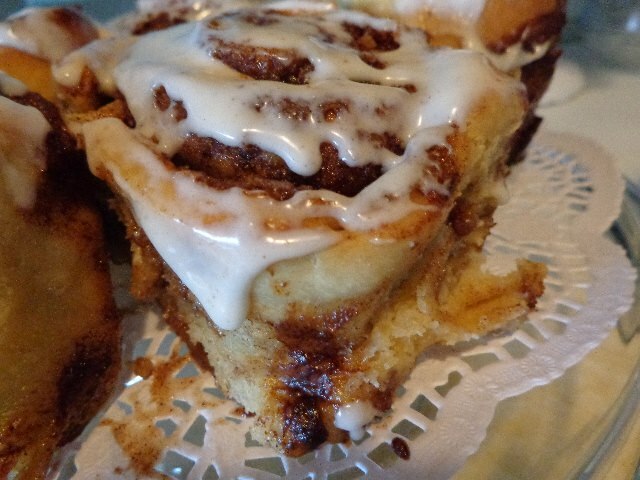 Come in and grab one of our homemade cinnamon buns! We are open till 8:00 pm.